It's because Canada isn't real. Not sure how WoW fits into science fiction fantasy. 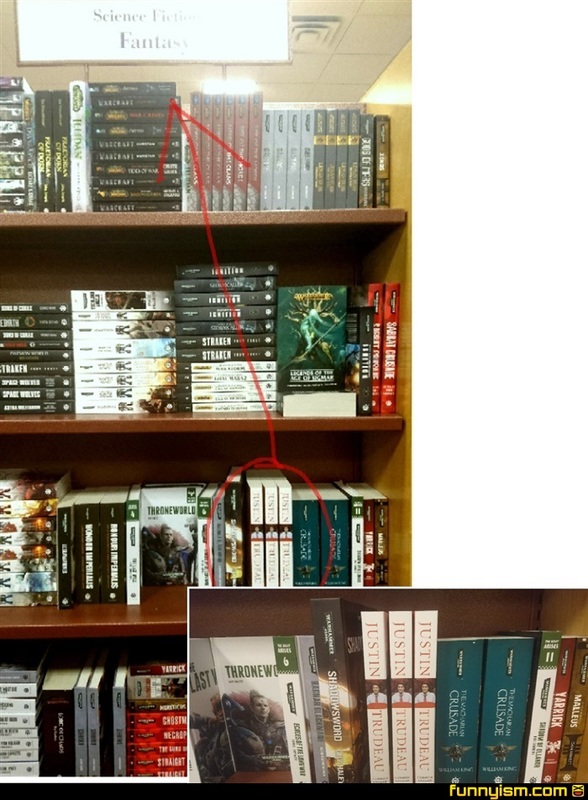 Every book store I've been in puts WoW books into regular fantasy or gaming. I don't know enough about Canadian politics to get this joke. @Freeman, alternative medicine, detoxing, all the mumbo.